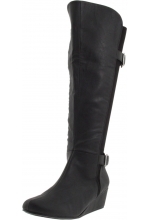 This superb boot by Style&Co will keep you warm, comfortable and forever stylish during winter. 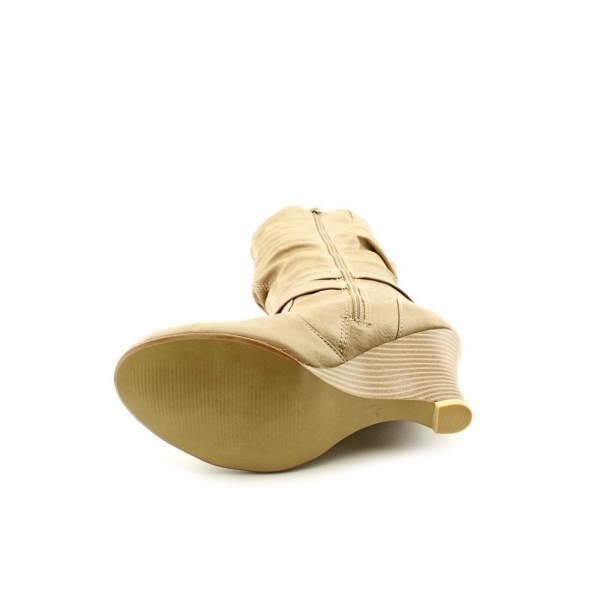 Available in Taupe, and easy to wear, you can slip on and off the Niftee Boot in a second. Perfect with skinny jeans/pants, or even a short skirt with tights. 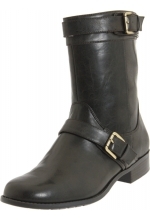 This ruched boot features a stacked wedge heel, a rounded toe, a crisscrossing strap with a buckle detail at the ankle, slouchy synthetic leather upper, and an elastic gore at shaft for extra space. 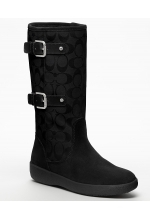 Shaft is 33cm in height, and heel height is 7.6 cm.